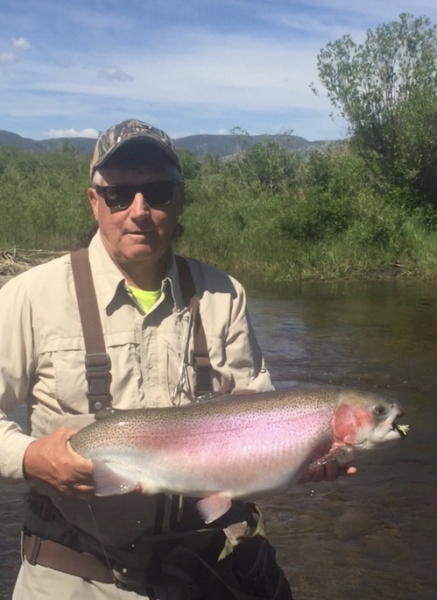 When asked about the famous Fish On Ranch, College Football Hall of Fame Coach and former Member of the U.S. House of Representatives, Tom Osborn said: "The best three days of fishing I have ever had was in one day at the Fish On Ranch". 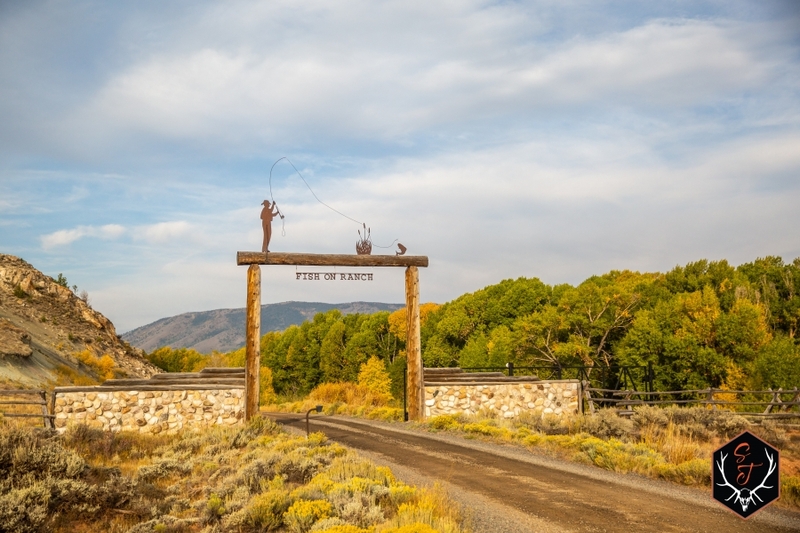 Mr. Osborn is not alone in proclaiming the Fish On Ranch as one of the best trout fisheries in the U.S. Those who have been lucky enough to experience the Fish On Ranch first hand all agree, this impressive ranch is truly one of a kind. 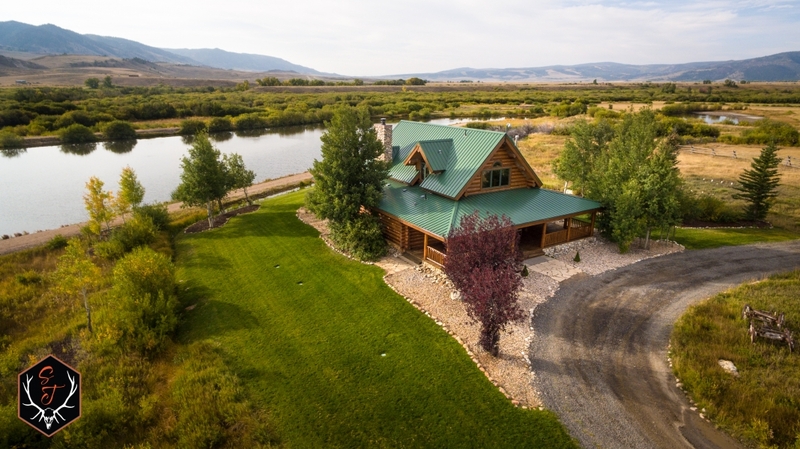 The property encompasses 5 ponds, and over 1.5 miles of deeded riverfront on the Little Laramie River. 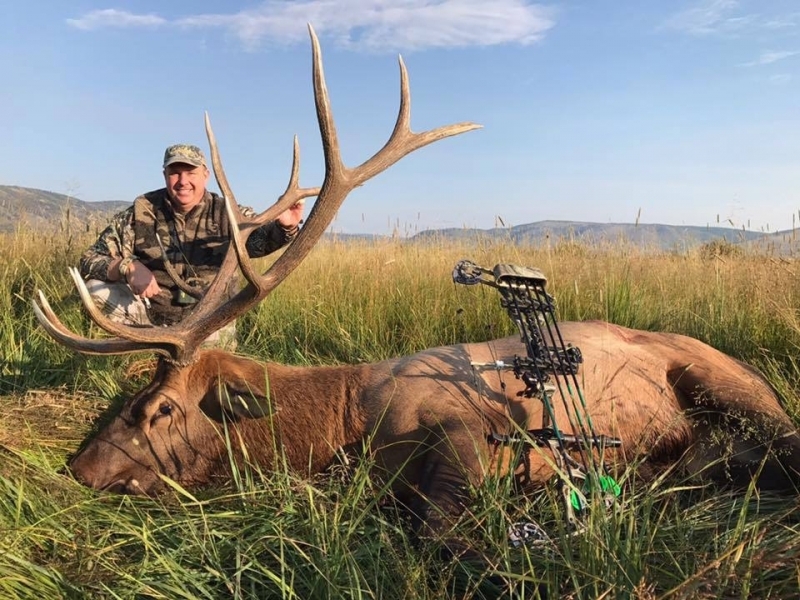 The ranch is also home to a local herd of elk and deer with tremendous trophy hunting opportunities. 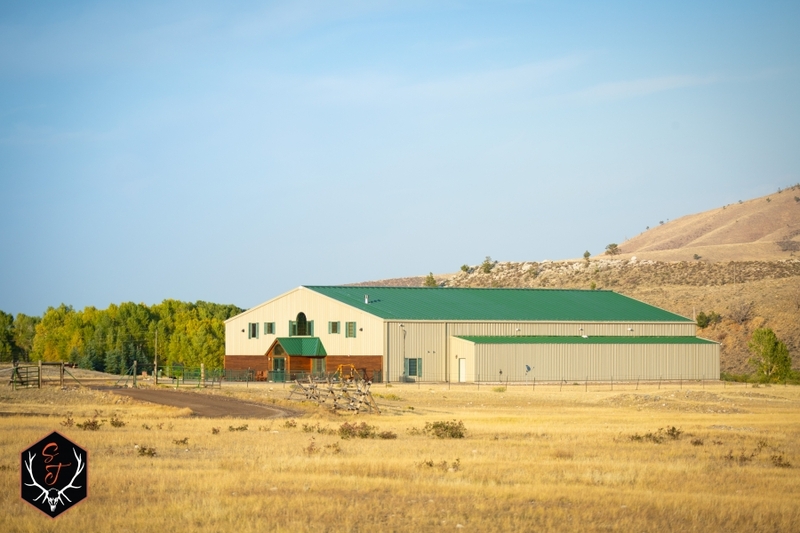 As world-class as the fishing and hunting is on the ranch, the improvements are equally impressive. 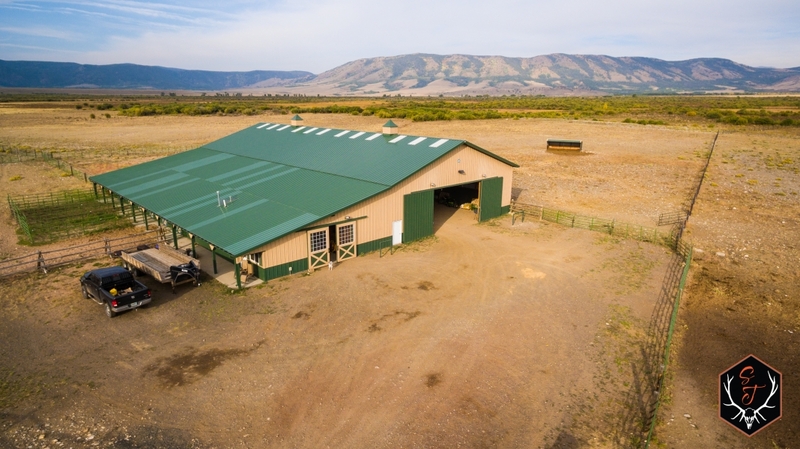 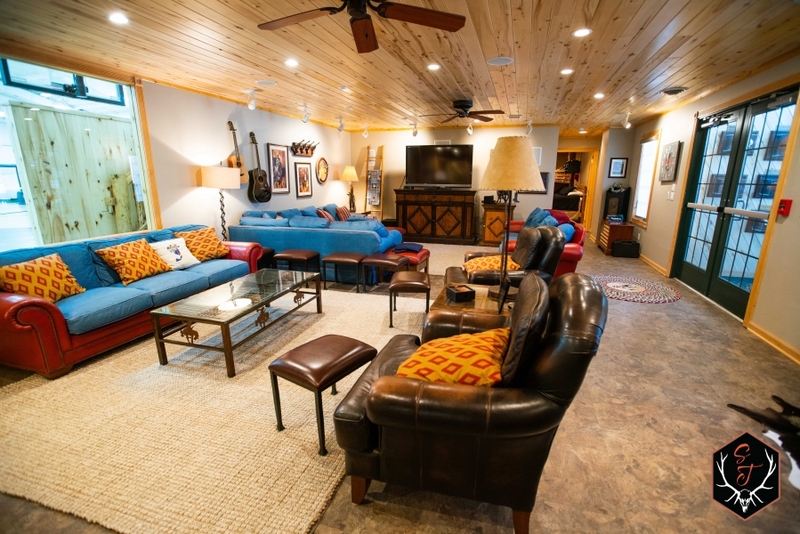 The Fish On Ranch boasts 5 different Homes, Recreation Center with Commercial Kitchen, Heated Horse Barn, Riding Arena with Roping Shoots, Storage Barns, and a Trap/ Rifle Range. 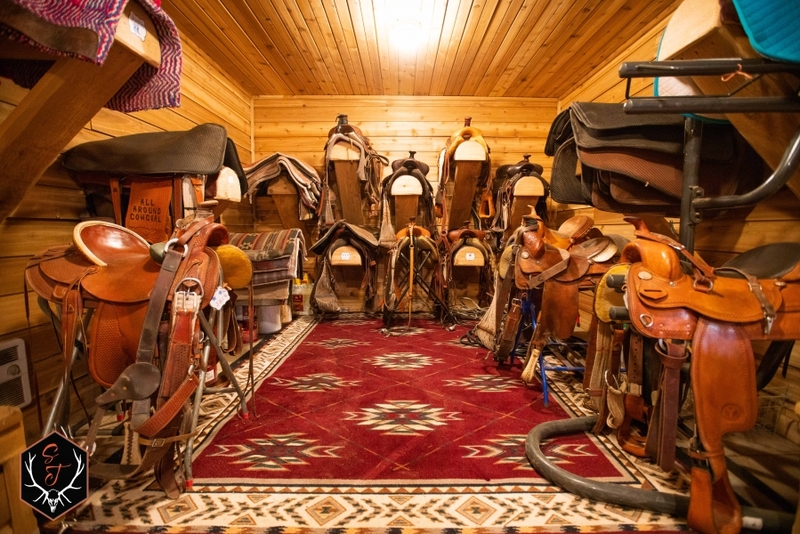 In all, there are 35 beds on the ranch, not including the ranch manager’s house. 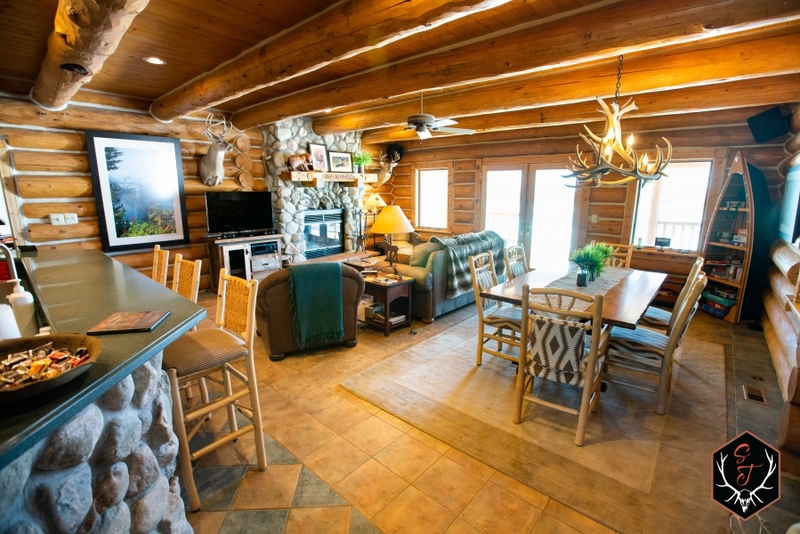 If that wasn’t enough, this ranch is being sold fully furnished, with all fixtures, furnishings, ATV’s, snowmobiles, tractor, equipment, horses, trailers, elevated hunting towers, etc, etc, included in the asking price. 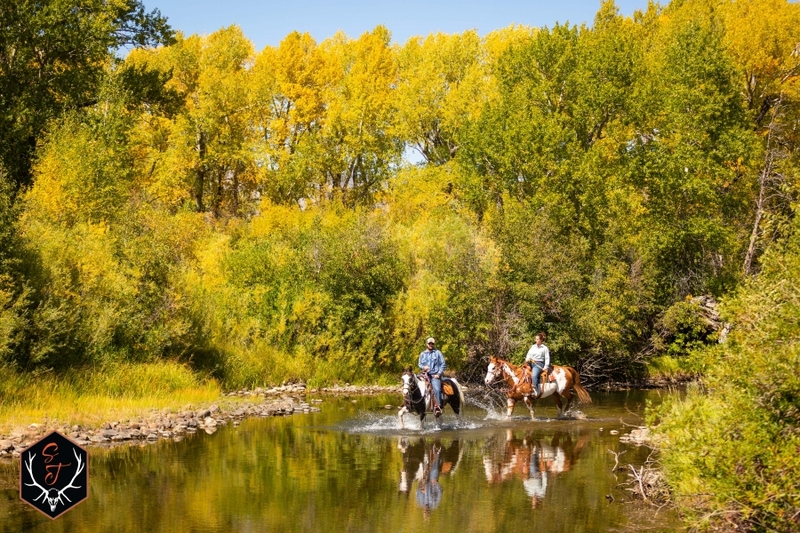 In short, the Fish On Ranch provides a unique combination of quality improvements, ranching, and recreational opportunities that are of the highest quality and truly unmatched anywhere. 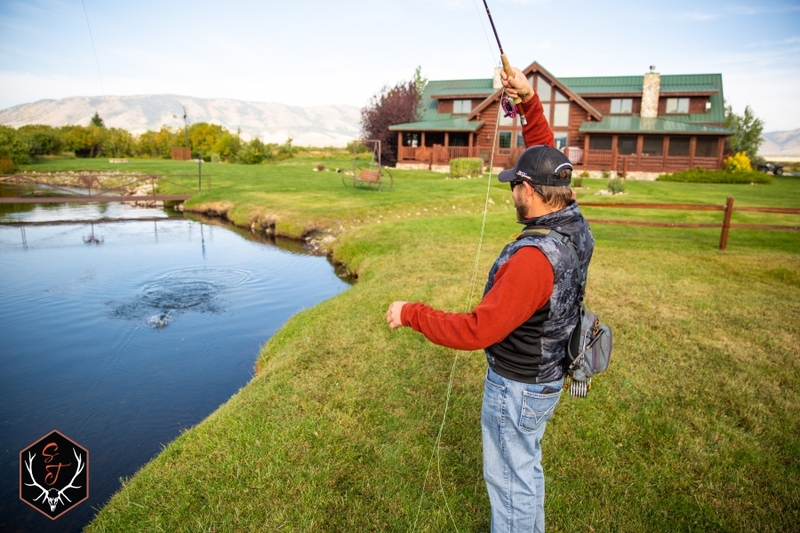 If not already obvious, the recreational opportunities on and around the Fish On Ranch are almost limitless. 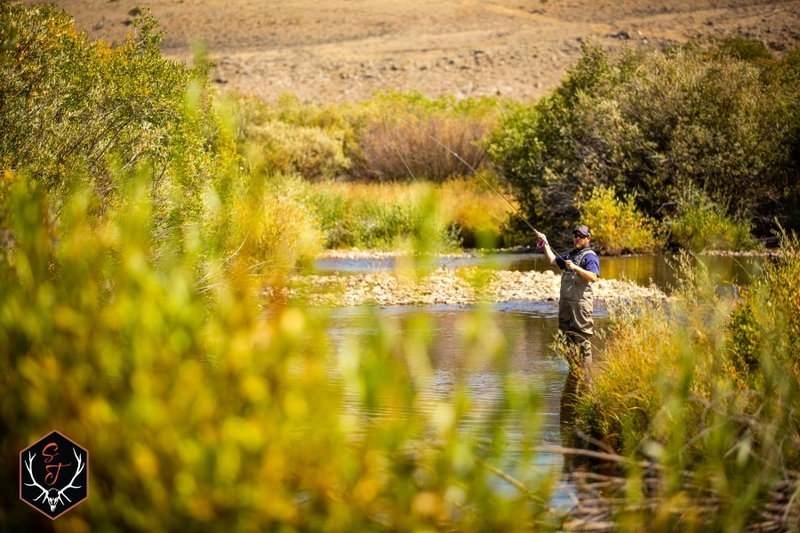 This fishery has been professionally engineered and designed to maximize the health of the river, and consequently the trout that inhabit it. 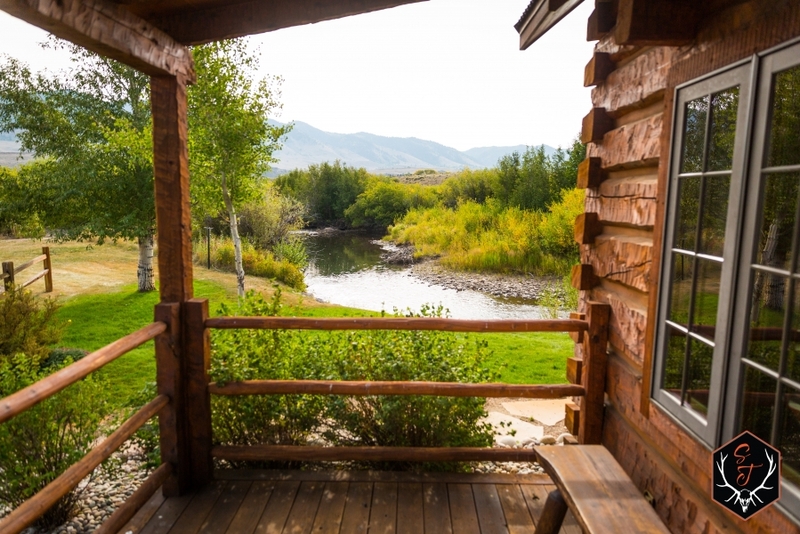 This stretch of the Little Laramie holds Brown, Rainbow, Brooke, and Cutthroat Trout with the larger fish weighing in upwards of 10lbs! 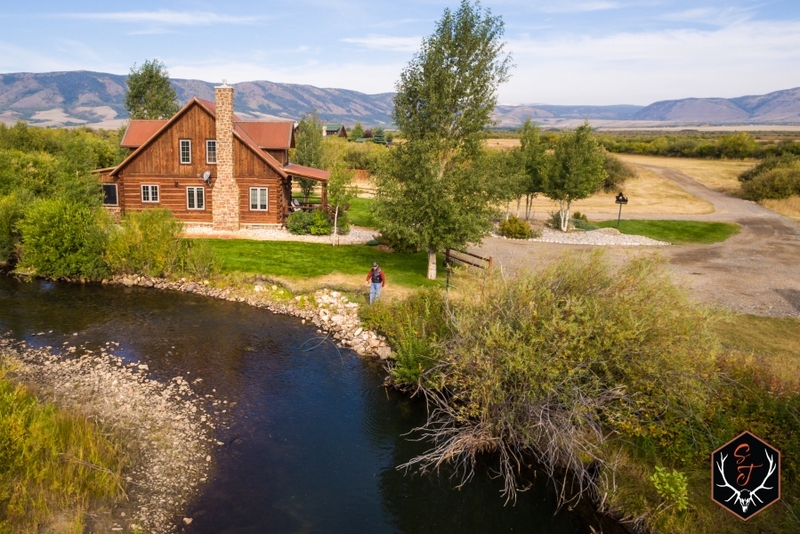 The 5 ponds on the property are also inhabited by trophy size trout. 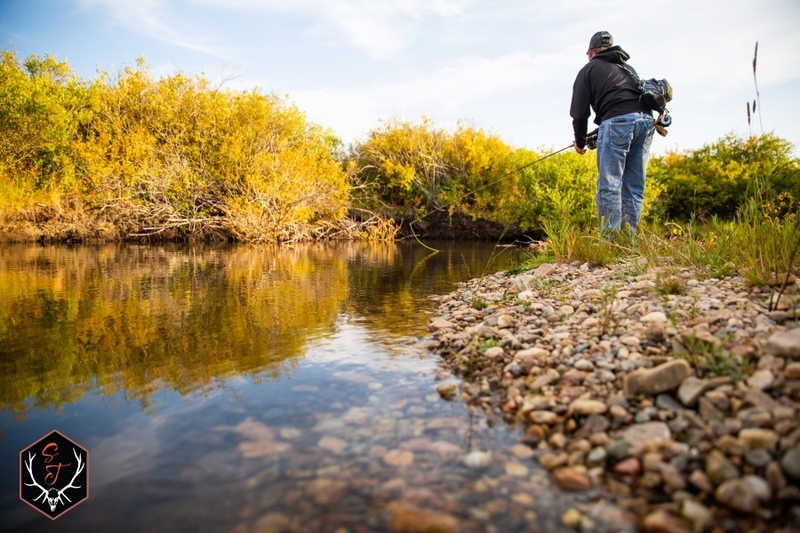 The 2 largest ponds have underwater bubbler aerators to keep the fish healthy as well as provide excellent waterfowl hunting in the fall. 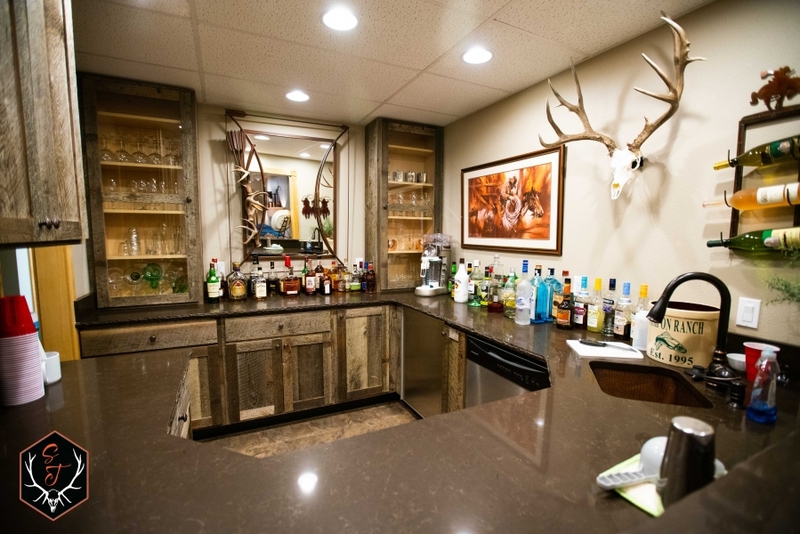 Speaking of hunting, the ranch is ideally set up to provide trophy elk and deer hunting. 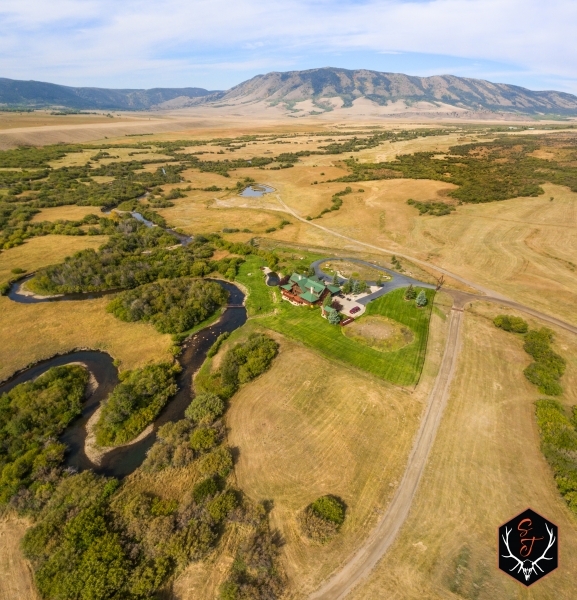 With irrigated hay fields, numerous springs and water sources, and close proximity to the national forest, this property consistently produces both the quality and quantity of big game that southern Wyoming is famous for. 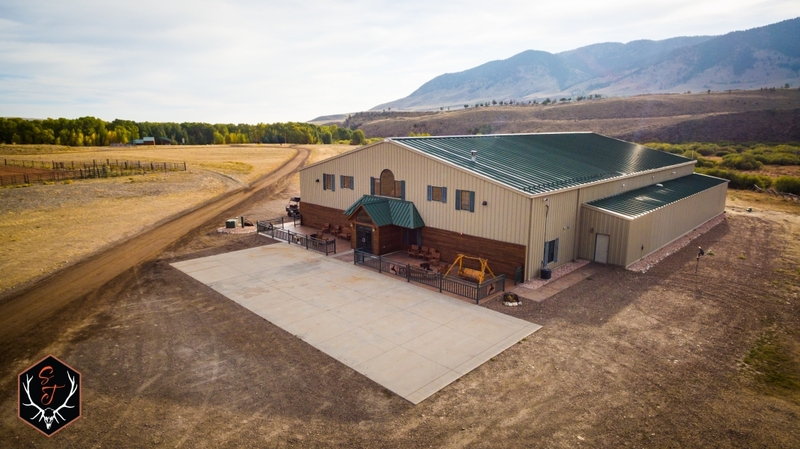 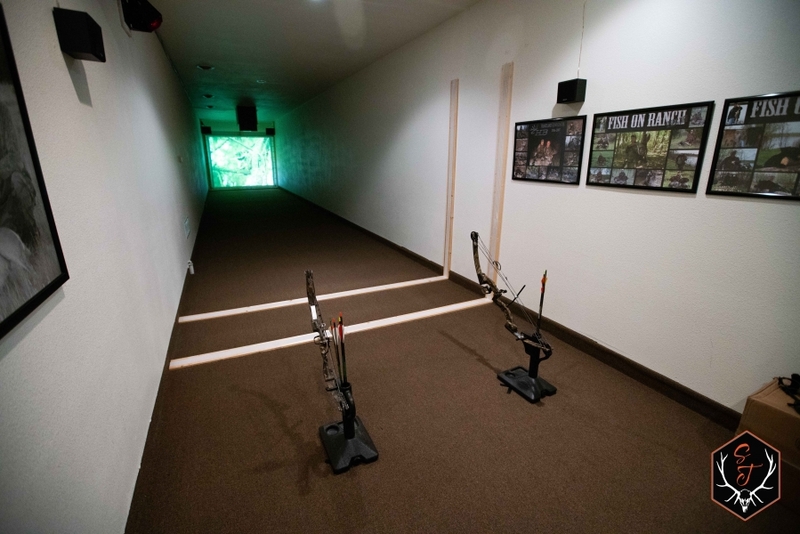 The ranch is located in Unit 9 for Elk and the owners of the ranch are guaranteed Elk and Deer tags. 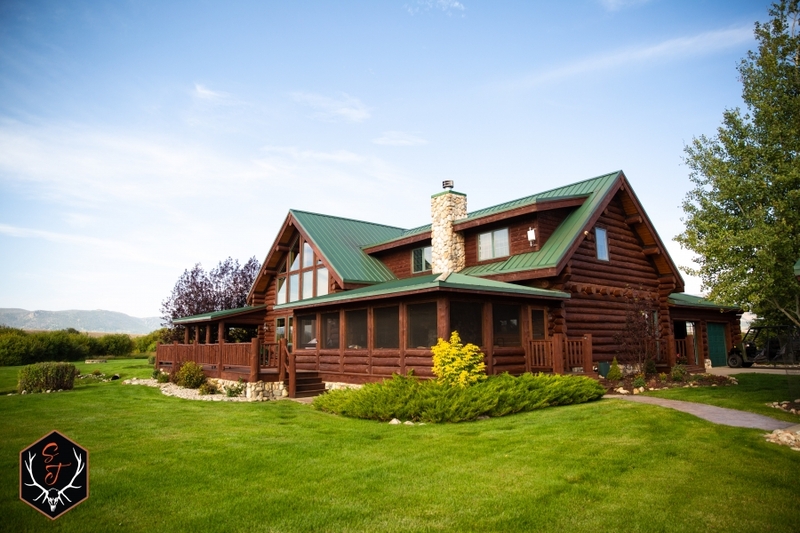 -	Ideal family Skiing and Snowboarding at Snowy Range Ski Area, just 10 miles away. 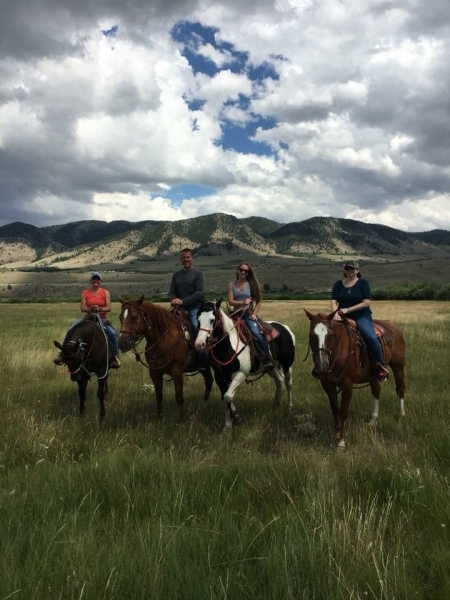 -	Horseback riding, both on and off, the ranch. 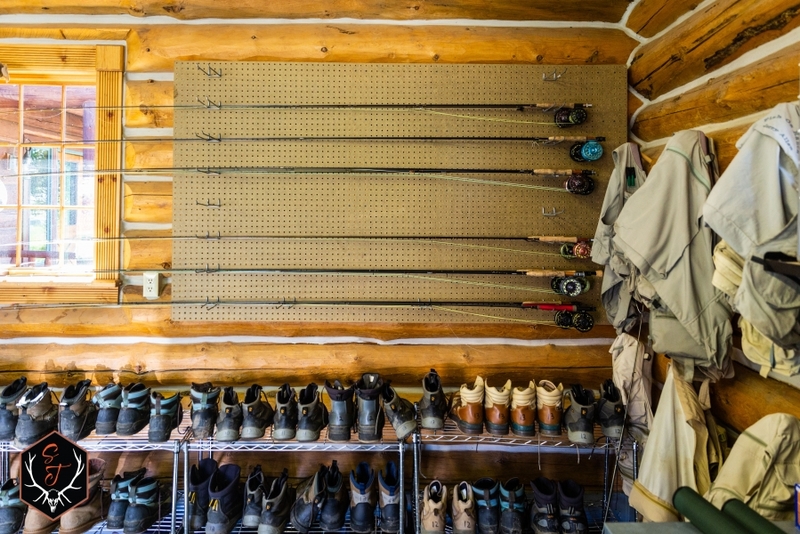 -	Hiking, camping, and backpacking option galore. 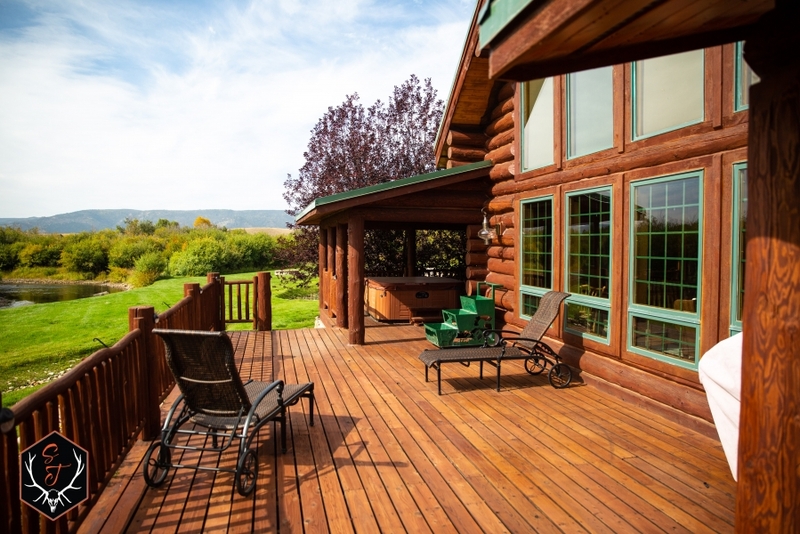 -	Enjoy a large variety of wildlife, including Bald Eagles, Shiras Moose, White-tail Deer, Beaver, Fox, Ducks, and Geese. 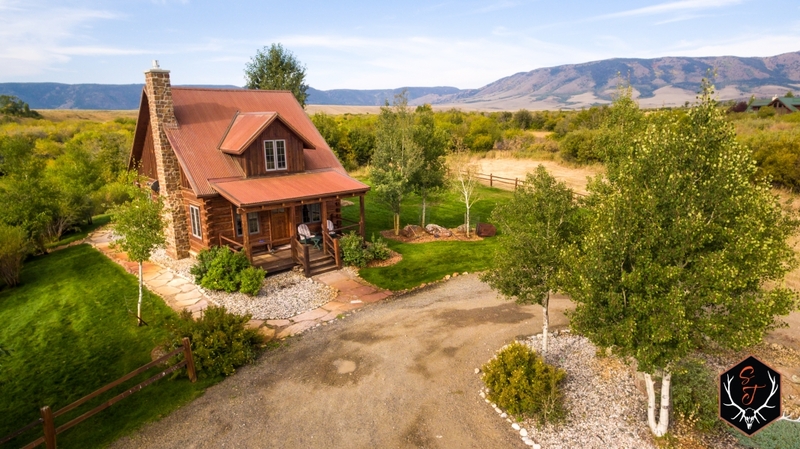 The ranch also includes a newer, well built, Ranch Manager’s home (personal property excluded) and a nicely situated Staff House near the entrance of the ranch. 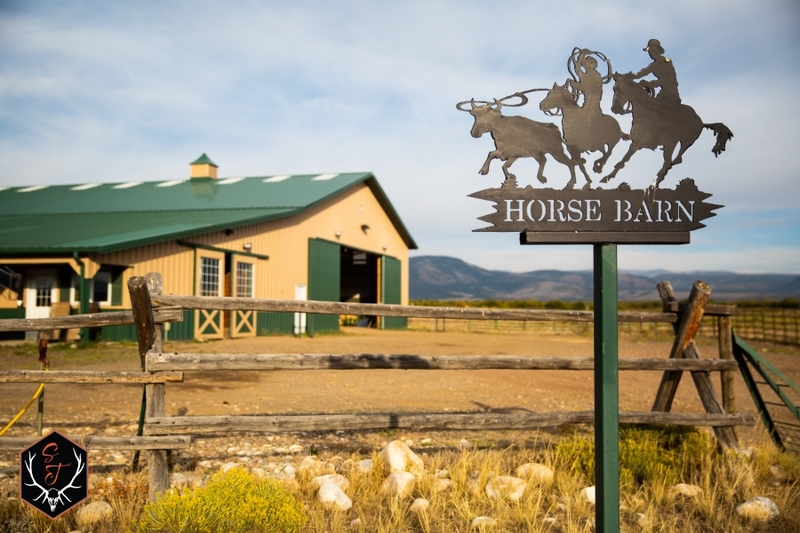 The ranch has an excellent full-time Ranch Manager of 16 years and would be a valuable asset for the future owner(s). 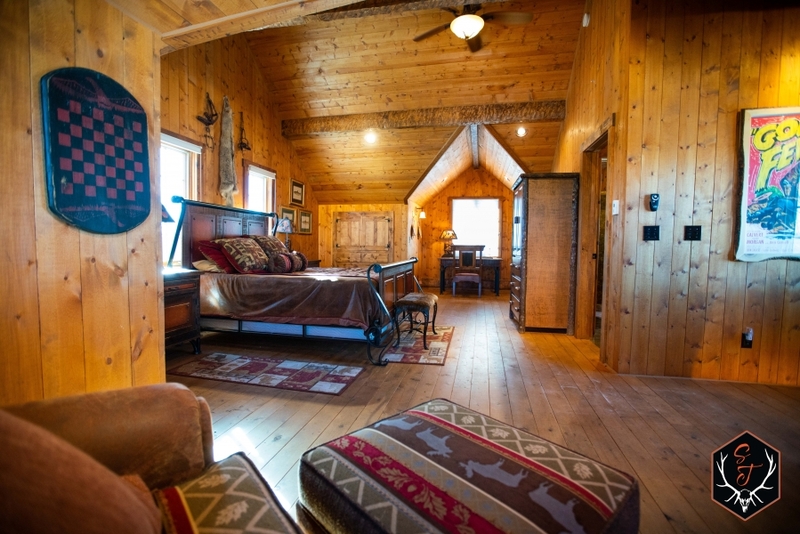 -	Bunkroom that sleeps 10. 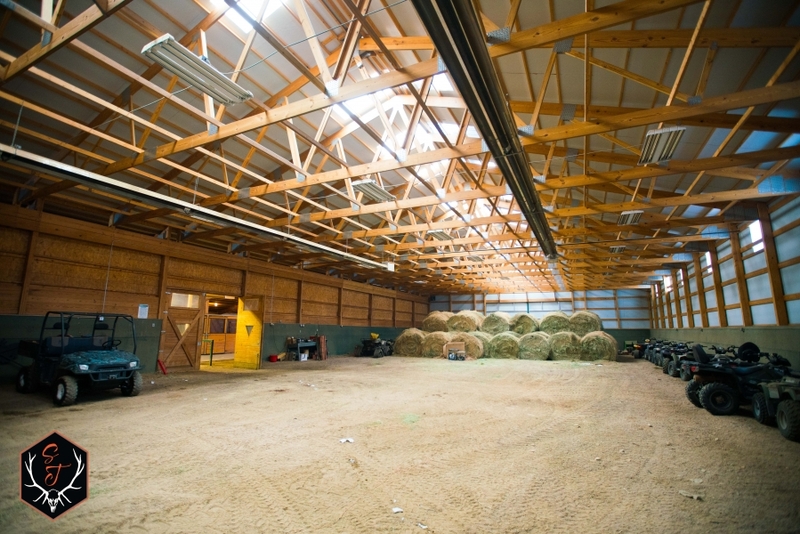 -	Large indoor Riding Area that also doubles as Hay and Tractor Storage. 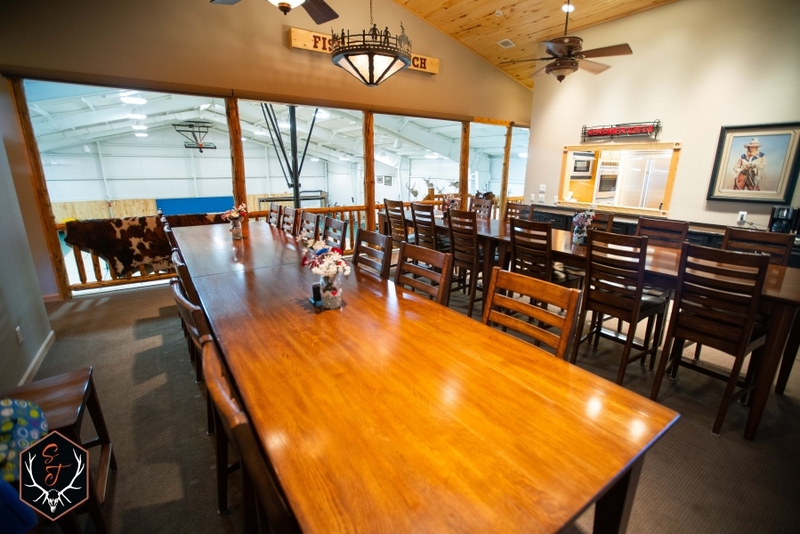 -	Next to the barn is a large outdoor Riding Arena with Roping Shoots and an elevated Announcers’ Box. 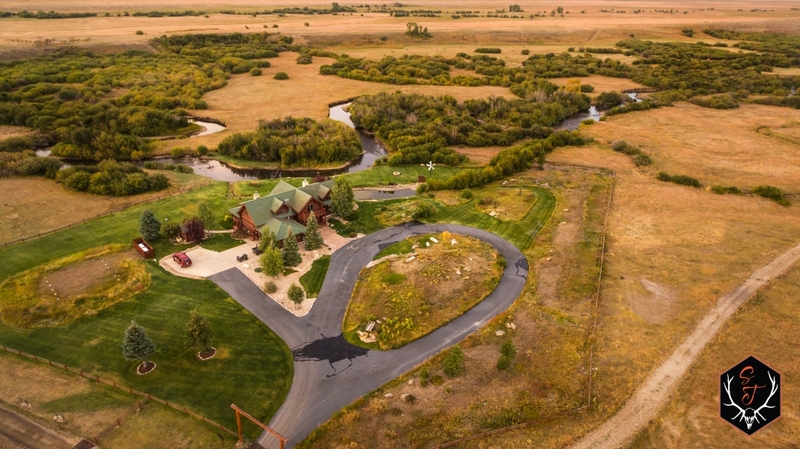 Located 25 miles from Laramie Wyoming and the Laramie Regional Airport, this 507-acre ranch is easily accessible via paved roads to the front gate. 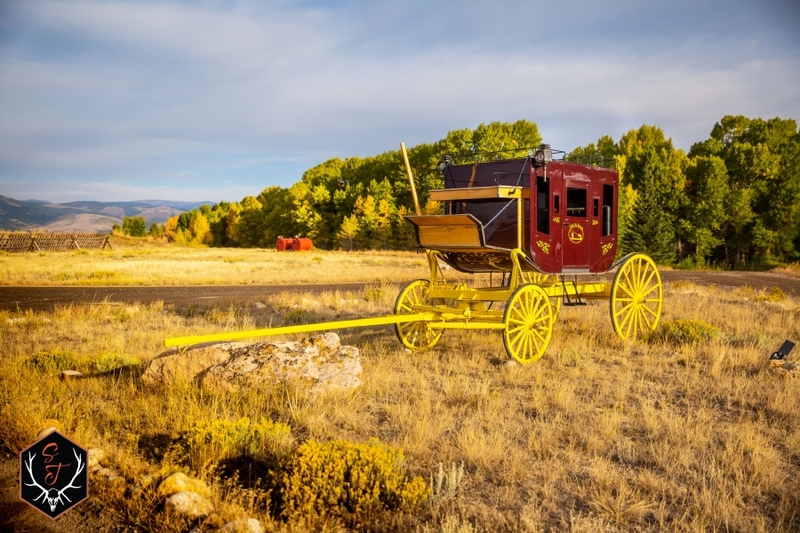 Laramie is home to the University of Wyoming and offers a wide array of amenities, including restaurants, retail shopping, hardware stores, hotels, event center, museums, and libraries. 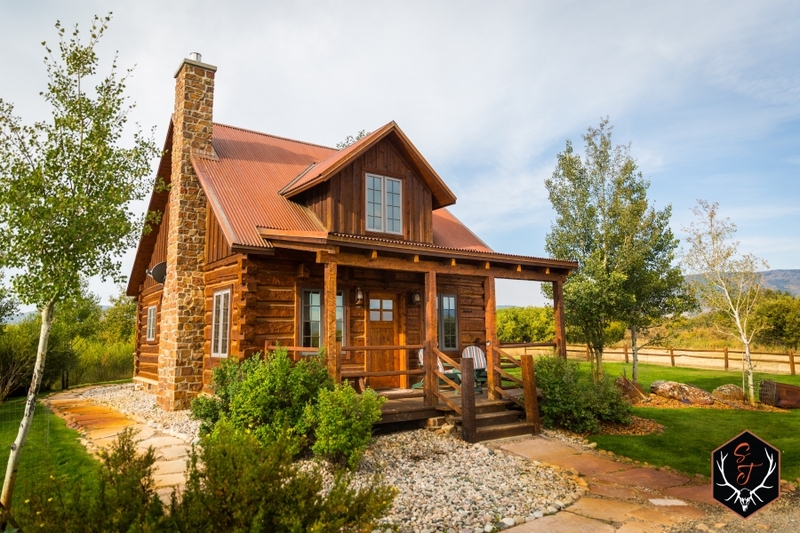 The ranch is not far from 2 major interstate highways; I-80 & I-25 and is a reasonable drive to Cheyenne, Fort Collins, Denver, and Denver International Airport. 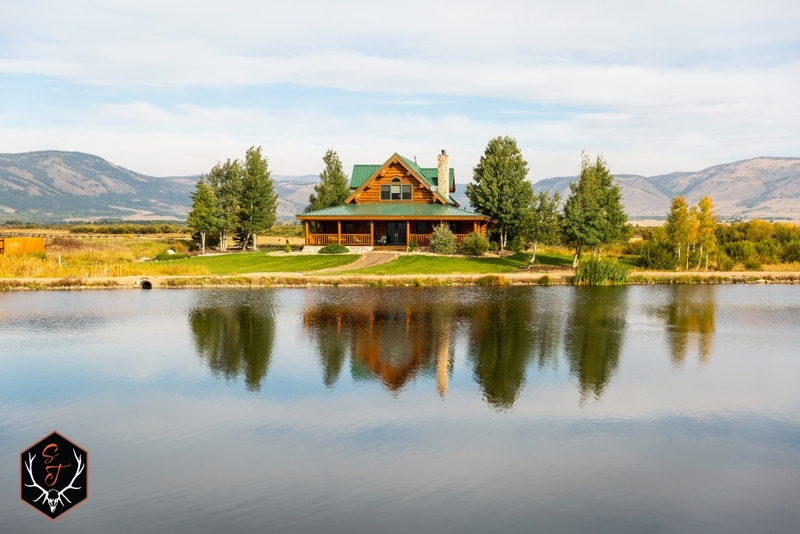 Wyoming has some of the lowest taxes in the country because it doesn't charge state income tax, real estate sales tax, gift tax, estate tax, excise tax, or tax on out-of-state retirement income. 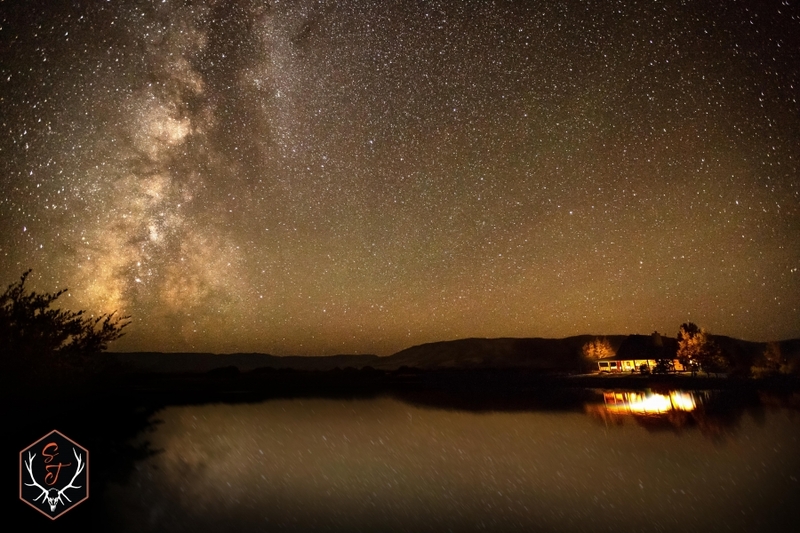 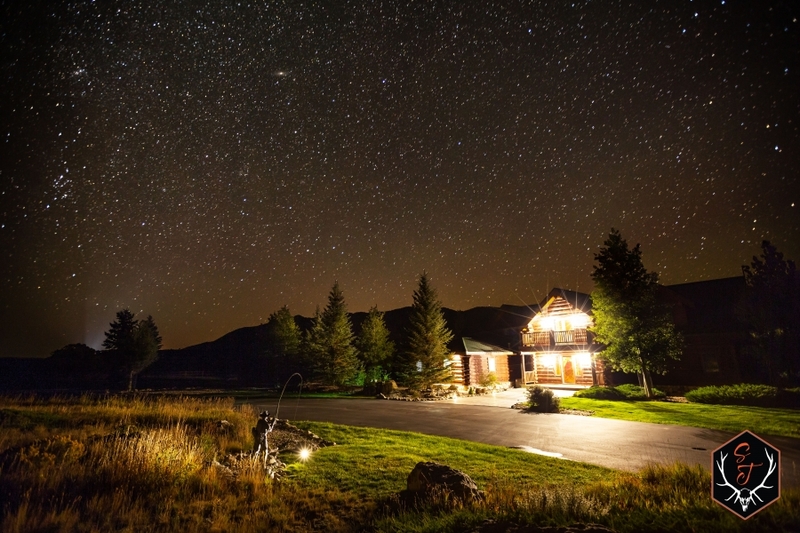 If low taxes, no crowds, clean air, and big views are appealing to you, come see what Wyoming has to offer! 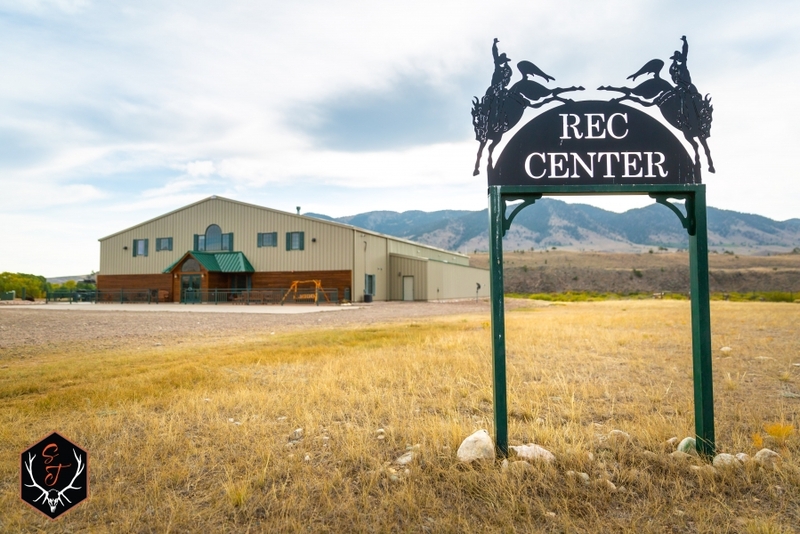 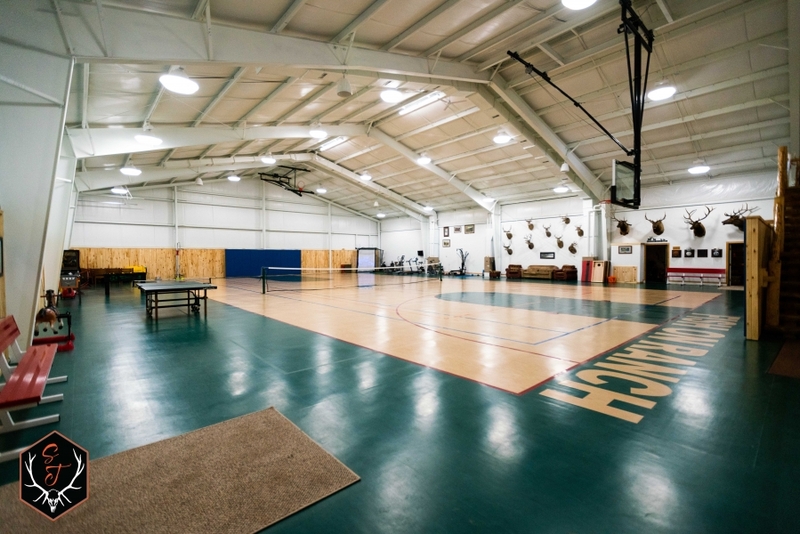 While already perfectly set up for a corporate retreat, this property can also be suited as an income investment opportunity, dude ranch, or multi-family estate. 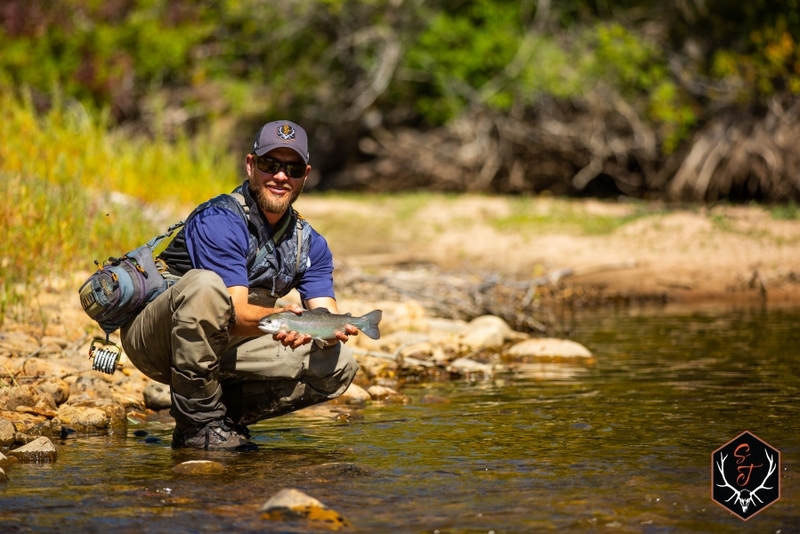 Perhaps one of the most appealing aspects of the Fish On Ranch is with the vast list of inclusions. 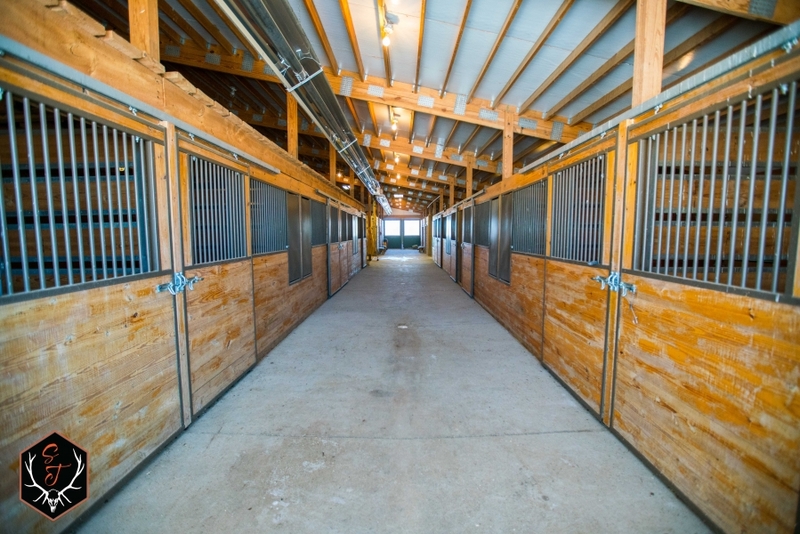 This is an investment where the next owners can move right in and have everything they need, from spoons to saddles! 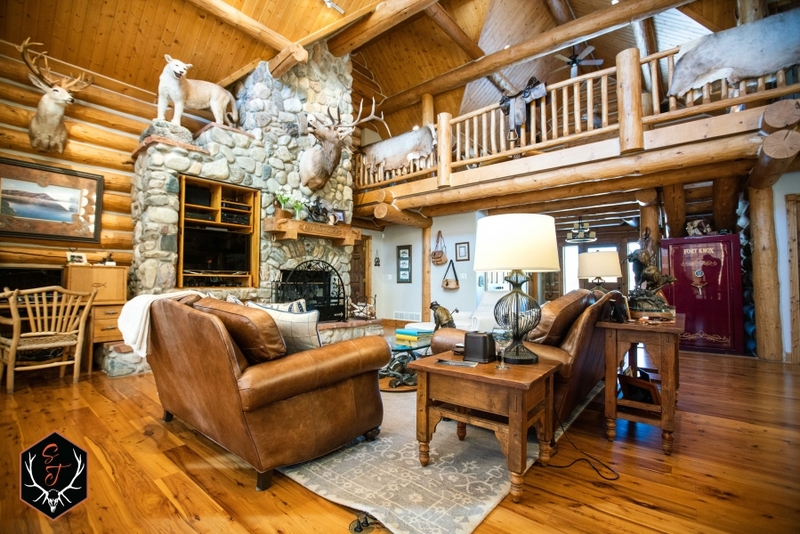 Don’t worry about building, decorating, improving, or tearing down, you can enjoy this gem immediately. 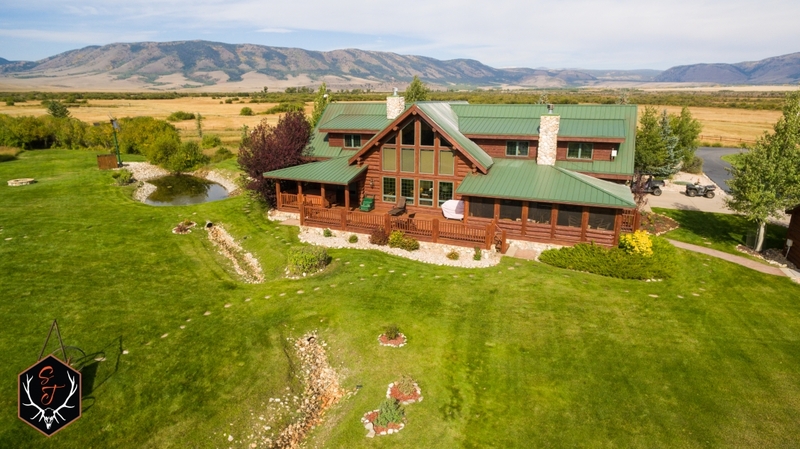 The pictures of this ranch don’t lie, it is truly a first class property in every respect. 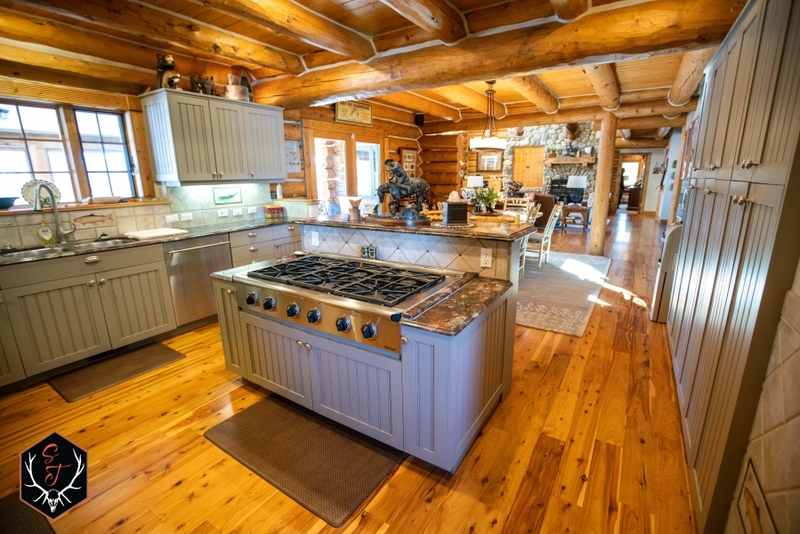 Check back soon for Property Video. 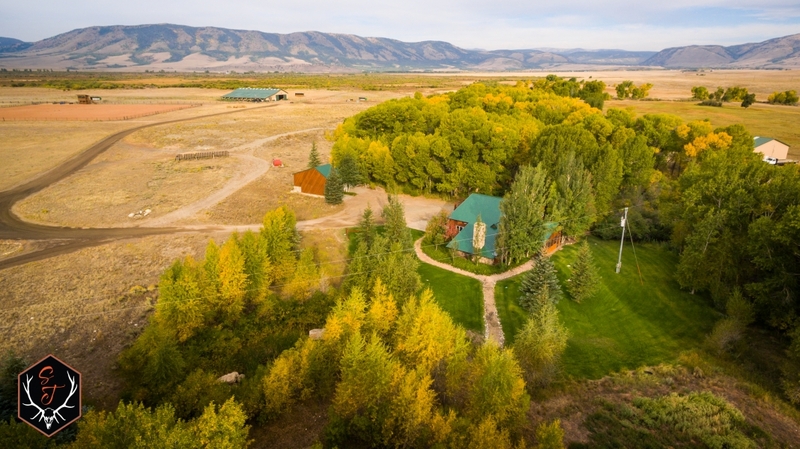 Qualified Buyers contact Mike Callan at 970-406-8335 to schedule your private ranch visit.